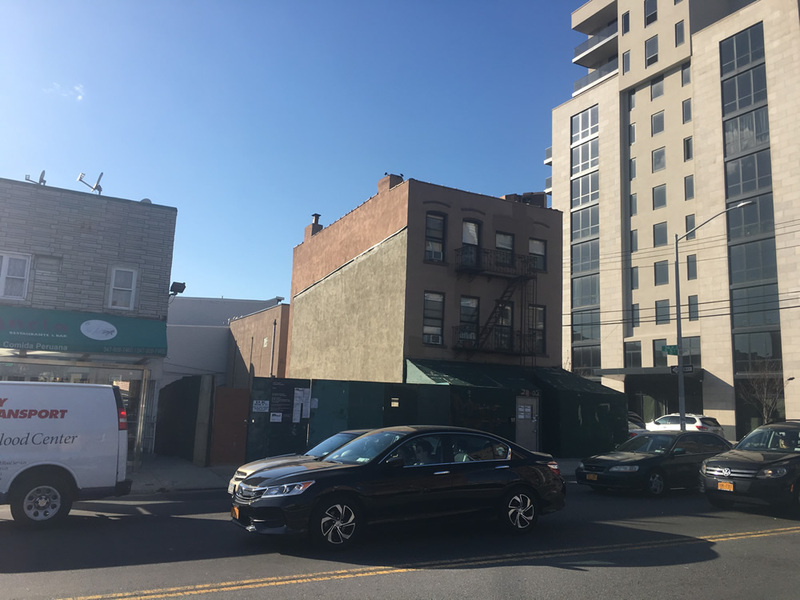 Permits have been filed for a seven-story mixed-use building at 28-06 21st Street, in Astoria, Queens. The 74-foot tall structure will yield 11,360 square feet, with 9,750 square feet dedicated to residential use, and 1,610 square feet for commercial use. 11 apartments will be created, averaging 886 square feet apiece, indicating rentals. Tenants will have a lobby, space to store six bicycles, and an outdoor recreational space on the rooftop.